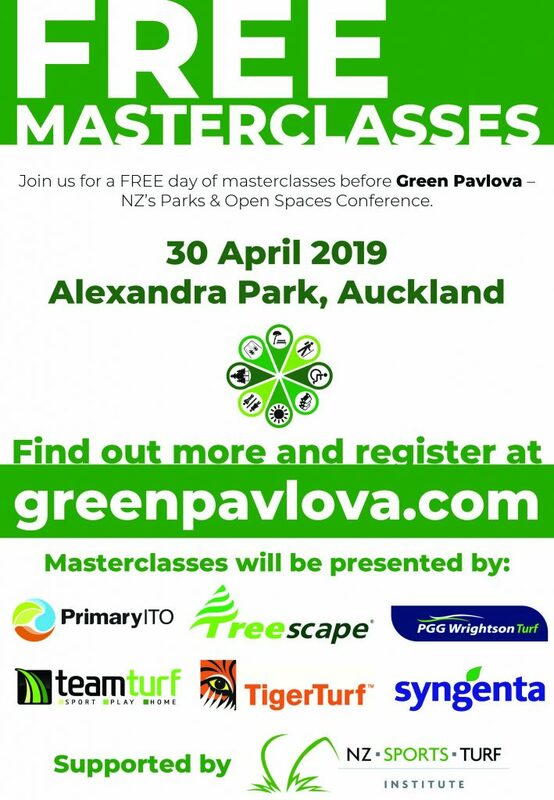 Green Pavlova is about bringing together the NZ parks industry to learn new things, discuss best practice and network with colleagues. You’ll have the opportunity to visit award-winning parks, meet a huge selection of trade exhibitors and help shape the future of our industry. The theme for 2019 is the wellbeing of people within places and spaces. • Professor Susan Thompson discussing the creation of built environments that support people being healthy in their everyday lives. • Nicole Masters, an independent agroecologist will be connecting you with soil. • Ian Shears from Melbourne City Council speaking about Urban Forest and Green Infrastructure.